Not editable in Design Mode. Switch to HTML mode. 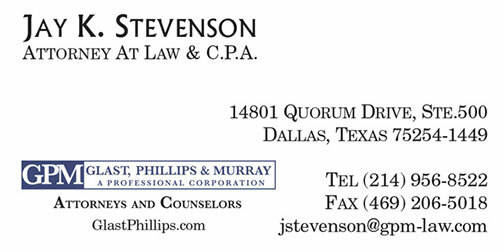 Please call us if you need help. 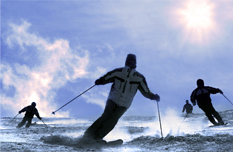 Dallas Ski Club plans Activities & Events all year long! Lots of fun is planned for our Summer months and in between our Ski Trips too! Keep checking the Calendar or go to Event Sign-Up to see what is coming up next! There you will find complete information on each event and be able to register and pay on-line. Look for the "Help Guy" for complete instructions on using our Website! So check us out and don't miss out on the FUN! 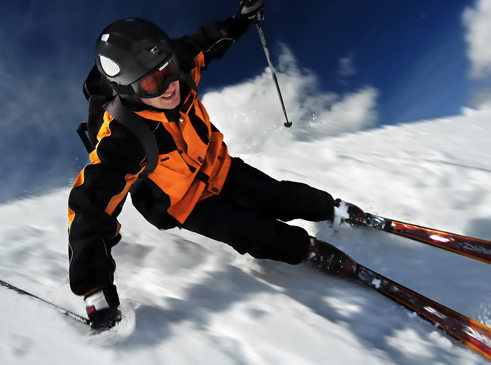 Dallas Ski Club plans ski Trips & Summer Trips! Our 2013-2014 ski trips were fantastic and you can see all the fun in our Photo Gallery. It is time to start planning for our 2014/2015 season. As we finalize trips they will be posed under Trips & Events, Trip Sign-Up. We will provide complete details for every trip under Destinations. Members can see "Who's Going", complete your Registration, and PAY online with your debit or credit card! 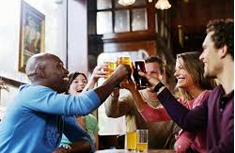 Meet new friends, join in fun activities and take advantage of our great benefits. Join now! 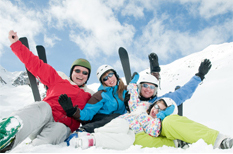 Save by using a group discount, ski with your friends. Sign up now! 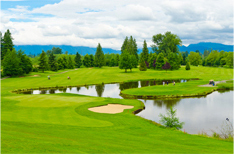 Our events include tennis, golf, theatre and even zip-lining! 1st Tuesday of the month from 5:30 to 8:30. Come join us for a great time!